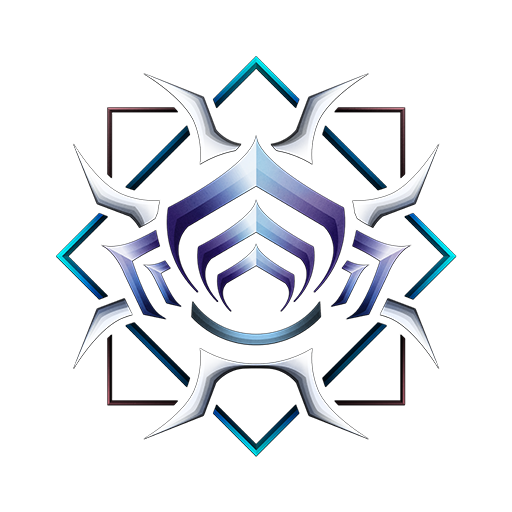 Does this mean the Tenno could have multiple - shall we say - languages within the one culture? you would imadgine so if they expand across an entire solar system, if different languages propped up in different countries on earth, why not on different planets and sectors in the solar system? Well, Earth is starting to gravitate somewhat towards English. It makes sense that in the future they'd speak a single language. The possibility is there. A lot of the letters in the English alphabet carry over in form and sound to other languages (specifically latin & germanic based), and some other languages use the English/Latin/Roman alphabet to make it easier for western cultures to interpret (i.e. Japanese Romanji). This script is no different than an alphabet/syllabary, meaning it can be taken and used to write in virtually any conventional (syllables/consonants/vowels) language. So... Excalibur IS Hayden Tenno. 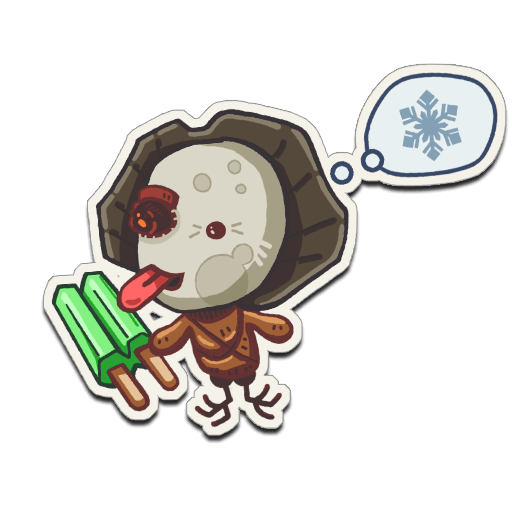 Or based off him at least. Ugh... Lore entry on Excalibro Prime says Excalibro was the first. 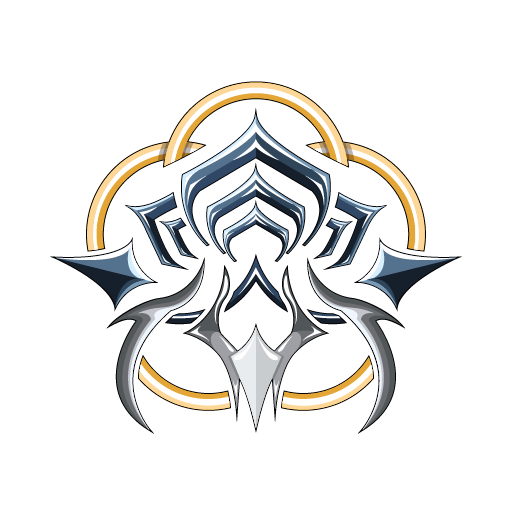 Hayden Tenno was the first Tenno. This was already confirmed... like forever ago. This is amazing; I still want another Dark Sector or even prefer that the primary path through the solar system in Warframe was more story / lore based and the other nodes be the co-op ones. It was very fun to work on this project with such a good community(: thanks for bringing some confirmation and closure to this! If I got it right, the first sign on the top is a vowel and equals ow as in "now, bough, doubt"
The second sign is also a vowel and equals eh as in "pet"
I may not have contributed much but I'm proud to have had any part! Of course the people who deciphered the text to near perfection deserve a massive thank you, I think a lot of people would never have thought this would have been a written language if we haven't seen the threads about it! look at the game "dark sector"
What does the writing on Loki's leg say? Welp, now I'm going to be spending the next weeks trying to learn and master this elegant script, thanks to those who contributed in deciphering! So does this mean that Dark Sector is confirmed as canon? I seem to notice this common misunderstanding of "canon". Canon (n.) "the works of a particular author or artist that are recognized as genuine." 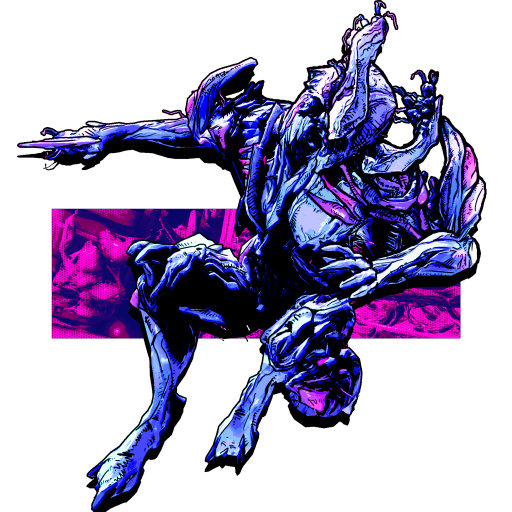 Dark Sector is a part of the canon because it is known to be a genuine work in the same universe as Warframe by the same author. Part, not all. 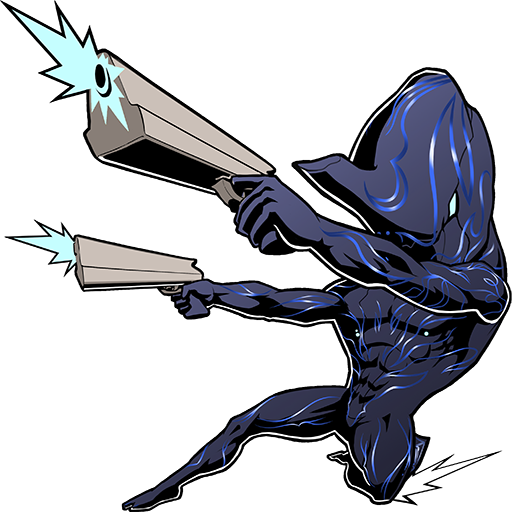 Dark Sector is not canon of Warframe, and neither is Warframe canon of Dark Sector. Together, they form the canon. Canon in the story medium is not defined as one singular work by the author, but rather the universe created therein. 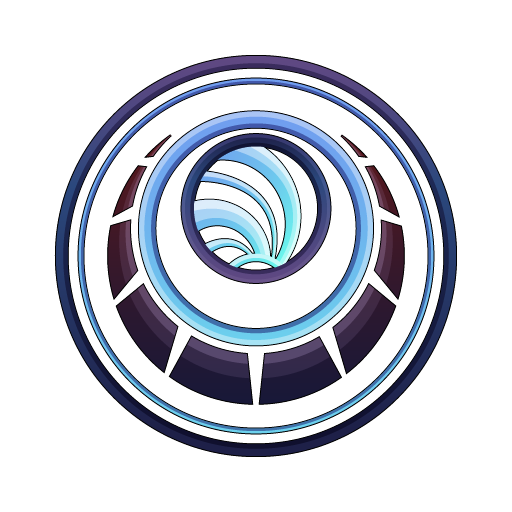 Now, if I wrote a fan-fiction story based on Dark Sector/Warframe, it would not be canon since I am not the original author, but it could exist within canon. My hat is off to everyone in their effort to crack this language. 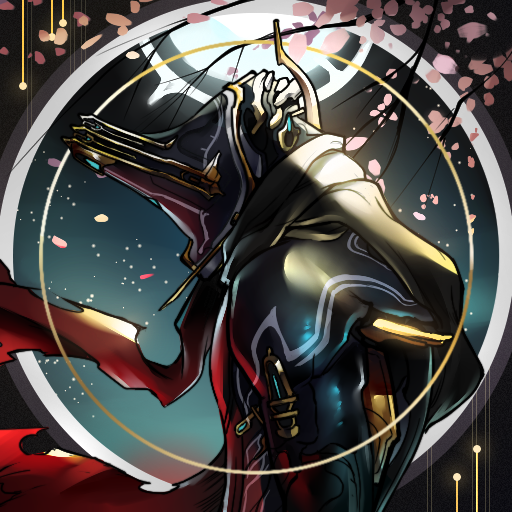 And once again DE surprises us with something so well "hidden," sparking another reason for me to propose marriage to the entire team at their next Tenno Live event. No other company has come close to this amount of dedication and love for their enigmatic game. I love all of it. Does anyone managed to translate what's written on Booben yet ? Owie 06. Sounds like a VIN number. I'm using the more modern definition of the word. For example, works by August Derleth are considered canon in the Cthulhu Mythos, even though they are not written by Lovecraft. It says, "Tenno Model 2100N Serial 148-H"
You'll need to read it from the bottom up, and remember the vowels/accents are stacked on top of the consonants for orientation. 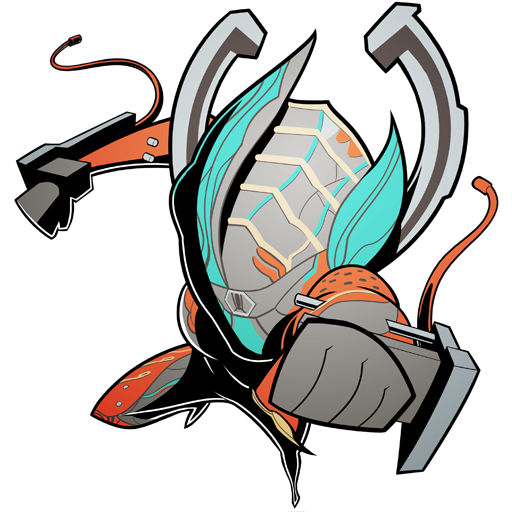 It says, "Tenno Model 2100N Serial 148H"
Hearing that makes me think of the Tenno to be more of a machine, rather than a living being ._. 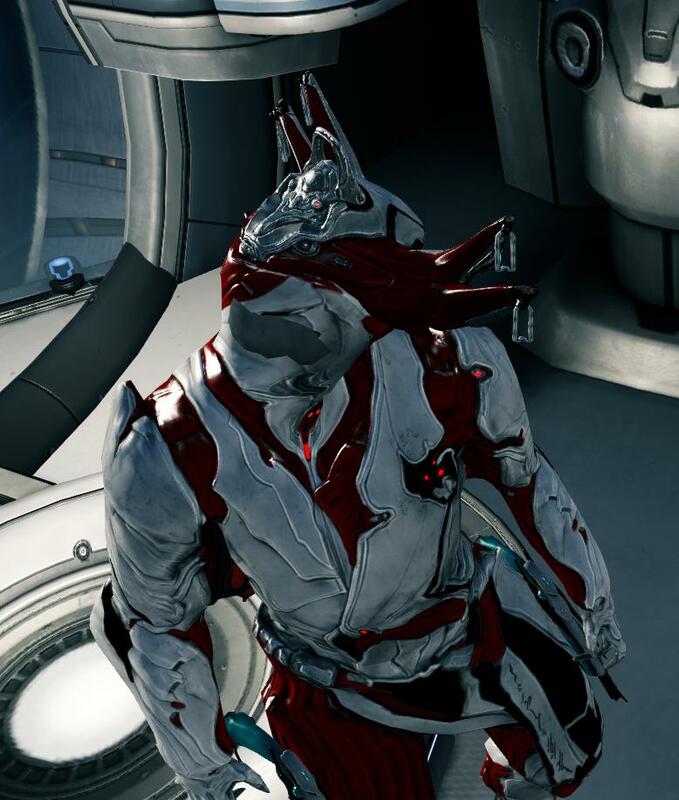 Easy, just rotate your screen around in the Liset so the head follows and you'll get the massive neck-strain/head clipping. -Serial 148H its when they build that particular suit. 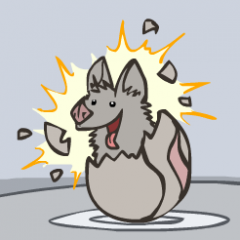 Now that the language is finally revealed (Thanks DE and our community members! 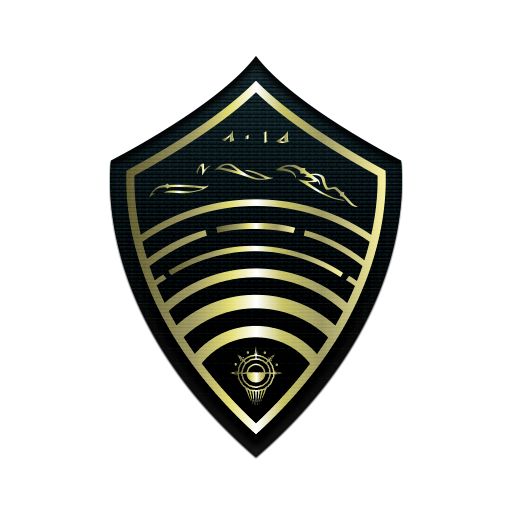 ), we can now especulate more about the Tenno itself!, about being organic beings, and stuff like that.